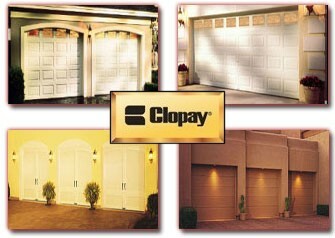 We carry only the highest quality Products available in today's market. 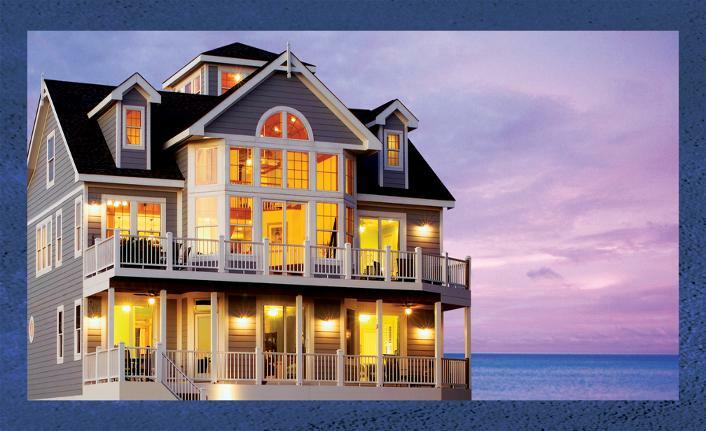 In business over 30 years, PGT is a leading manufacturer of custom windows and doors - and sells more residential impact-resistant products than anyone else. Choose PGT and expect quality without compromise in selection, service and satisfaction. Your home. It's your refuge, your sanctuary, the place you and your family feel safest. It's the reason you need PGT WinGuard Impact-Resistant Windows and Doors. By filtering out 99% of UV rays, WinGuard helps shield your furniture, carpet, artwork and drapes from teh effects of fading caused by the sun. We also offer a variety of high-performance glass option, which feature tints and Low-E coating that reduce solar heat gain, increase comfort and help you better manage energy costs. There many Energy Star qualified windows and doors configurations available. Breaking a window is the most common means of entry for an intruder. But with WinGuard, the same effortless protection that guards against hurricane damage also deters intruders. While normal windows shatter easily upon contact, the durability of WinGuard keeps windows in one piece. Whether it be a major storm or attempted break in, winGuard helps keep you, your family and your home safe 24 hours a day, 365 days a year. The laminated glass in PGT WinGuard Impact-Resistant Windows and Doors absorbs sound rather than transmitting it, which helps to keep the world and its disruptions outside where they belong. In fact, the same type of glass is often used in airports and recording studios to significantly reduce ambient noise. PLEASE CALL FOR A FREE BROCHURE FOR PGT WinGuard ALUMINUM OR VINYL PRODUCTS. Hurricane protection is just the beginning. With over two million units installed and no reported impact failures, WinGuard Impact-Resistant Windows from PGT meet the most stringent code requirements for hurricane-force winds and flying debris. But WinGuard does so much more for your home, your family and your belongings. 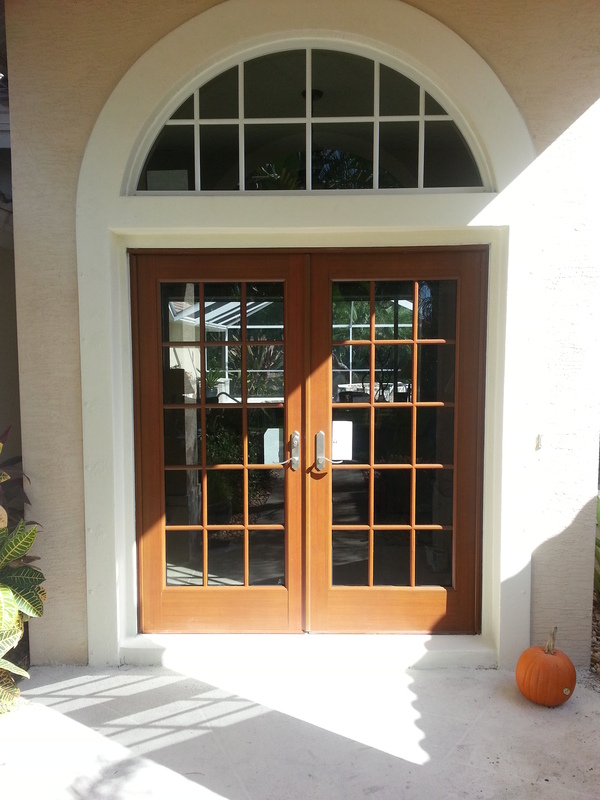 These custom windows help provide year-round security against thieves and intruders, dramatically reduce outdoor noise and filter out 99% of the UV light that enters your home and causes fading. When combined with our insulating glass you have energy efficient windows that can significantly reduce cooling and heating costs. More homeowners have chosen WinGuard to protect their homes than any other brand. It’s continuous, 24/7 protection – without having to think twice. 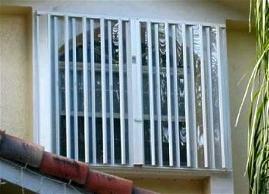 - HiTech Accordion Shutter the lightest, impact resistant accordion shutter system on the market. The HiTech Accordion Shutter provides privacy, security and optimal storm protection in attractive, custom fit installations. It assures effortless opening and closing. The heavy duty all aluminum construction provides superior strength, that exceeds all wind and impact test requirements of the South Florida building code. - Removable Storm shutters offer the maximum storm protection at the lowest possible cost. These light-weight, re-usable steel or aluminum panels are easy to install, slipping up into a header channel and then secured into a lower sill. Removal of the panels is just as easy and can be stored out of the way until needed. The extruded aluminum headers and sills may be permanently attached to the structure, or can be made removable. 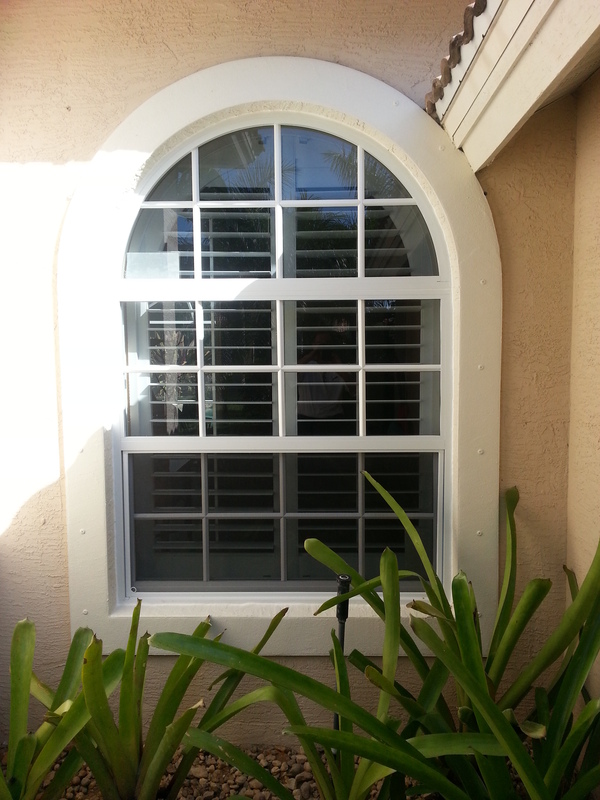 Storm Panel storm shutters are available in a variety of gauges in aluminum and galvanized steel and have been designed and tested to meet the Florida Building Codes.